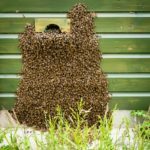 Unless your bees are fortunate enough to be living in one of the relatively few mite-free areas. For a discussion of prime swarms and casts please see this earlier post on the differences between them. 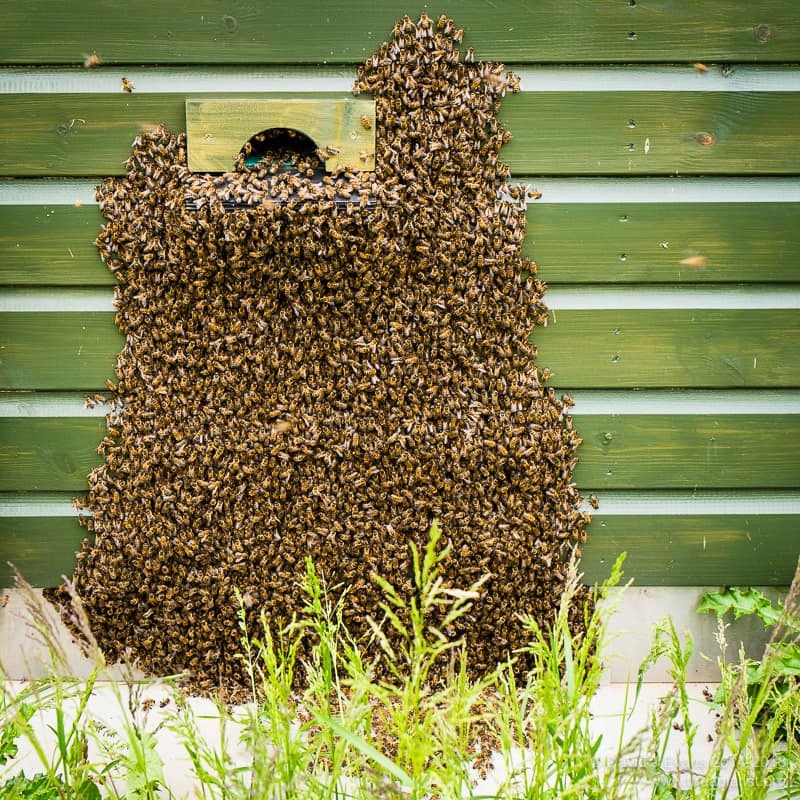 To avoid overestimating the number this single bee weight should be determined from an average of lots of the same swarming bees … partly because bees can differ in size (for example, those on small cell foundation are significantly smaller), and partly because they gorge themselves with honey before departing, so increasing their individual weight by up to 50%. As anyone who has read Honeybee Democracy or his papers might expect; Rangel and Seeley (2012) Colony fissioning in honey bees: size and significance of the swarm fraction. Insect Soc. DOI 10.1007/s00040-012-0239-5 (PDF download). 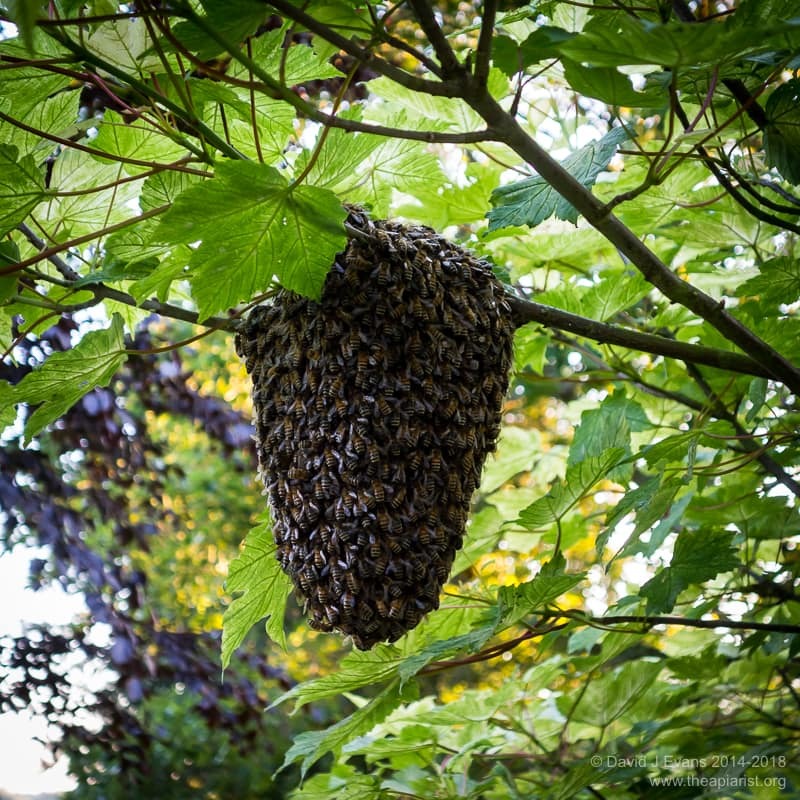 This is the average of several experiments … in repeats 62-82% of the workers left with the swarm. 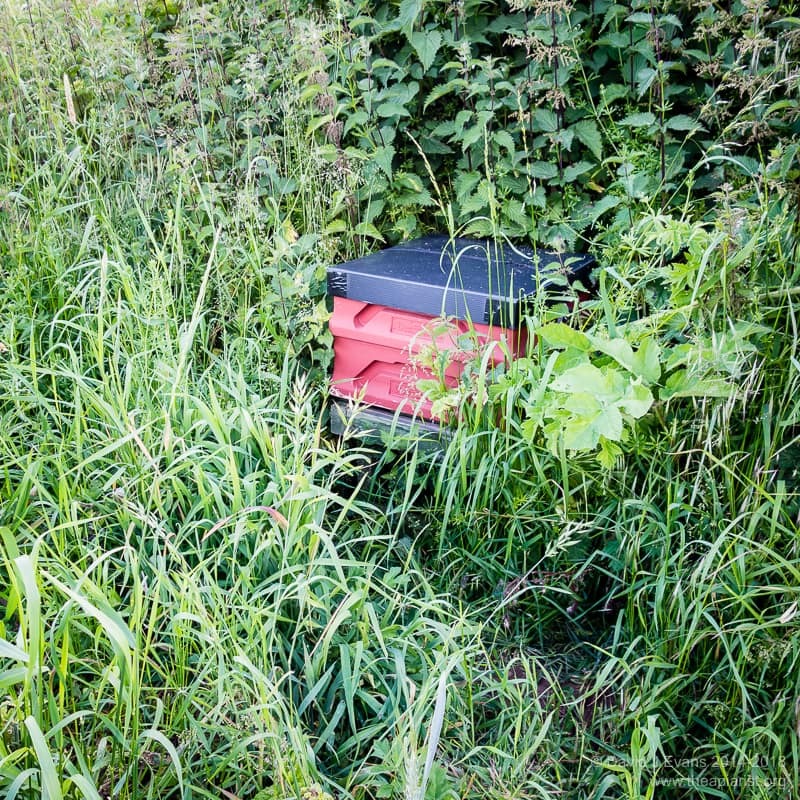 Martin et al., (1963) Die Steuerung der Volksteilung beim Schwärmen der Bienen: zugleich ein Beitrag zum Problem der Wanderschwärme. Insect. Soc. 10: 13–42 … which I’ve not read as I cannot access it or speak German. 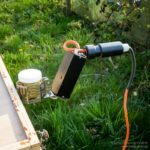 Rather than drones, undoubtedly an incorrect assumption during the swarm season, but I’m trying to keep things simple. Martin, S.J. 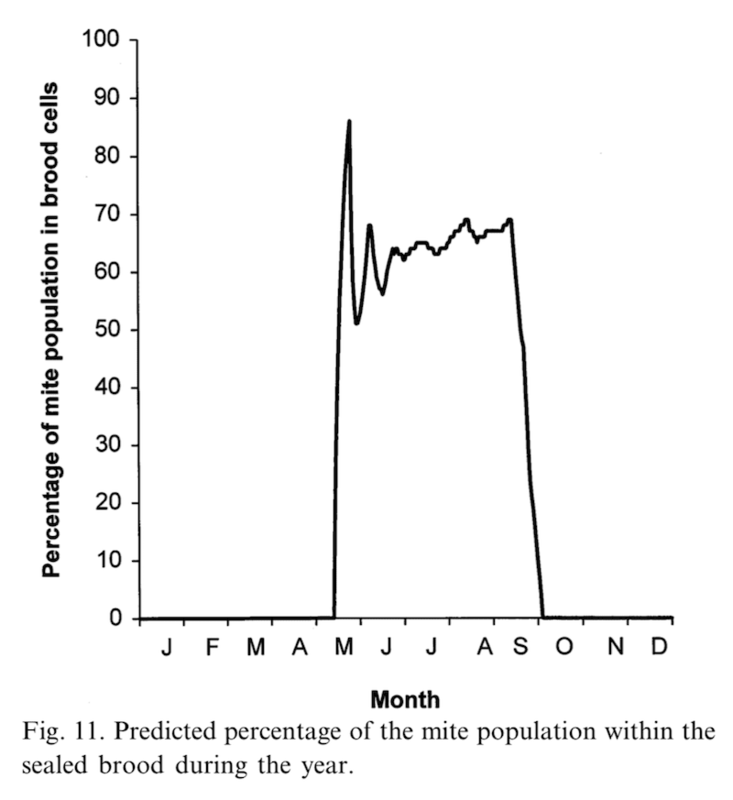 (1998) A population model for the ectoparasitic mite Varroa jacobsoni in honey bee (Apis mellifera) colonies. Ecological Modelling 109:267-281. Really? Buy? 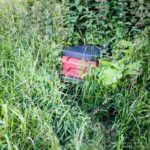 It’s not unheard of, but it’s a daft thing to do … you know nothing about the bees and they’re still a long way off being a productive, well-behaved and useful colony. They could be super-mellow, prolific, efficient honey-gatherers … or they could be psychotic, swarmy monsters. Thank you for another very interesting post. 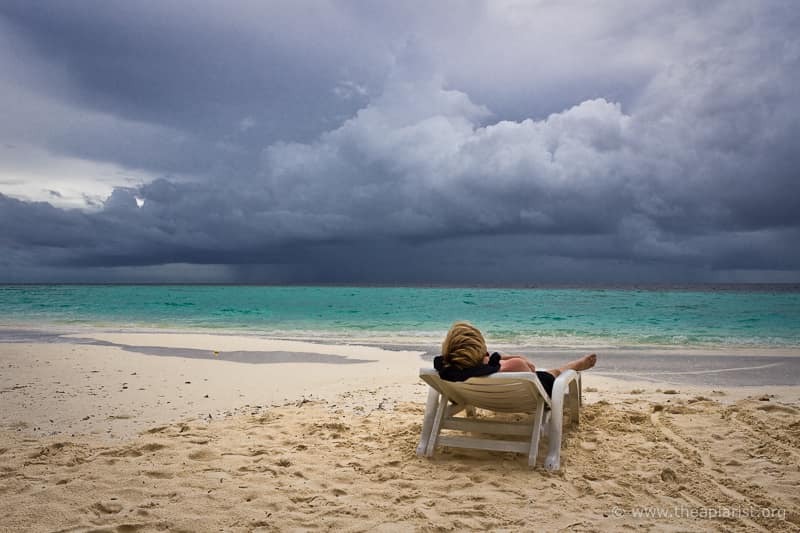 I always look forward to reading your posts on a Friday! 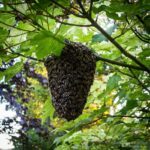 Isn’t it also the case that the bees departing with a swarm are disproportionately the younger bees, and it is those younger bees that have disproportionately more phoretic mites than the older bees? 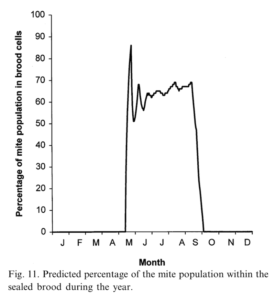 Mites are unequally distributed on adult bees … and even show a preference for a particular age of young bee. However, the next instalment will have to wait for a less busy time of the season … and I want to check my maths (which is poor at the best of times).